Milwaukee, Wisc. 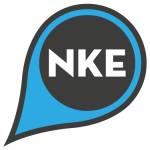 September 19, 2016 — NAIOP Wisconsin, the Commercial Real Estate Development Association, and NEWaukee present the 2016 Storefronts Conference, to be held throughout Madison, Wisc. on Wednesday, October 26, 2016 from 8:30 a.m. to 4:30 p.m. This day-long conference focuses on holistic solutions, national trends and success stories that fill vacant storefronts. 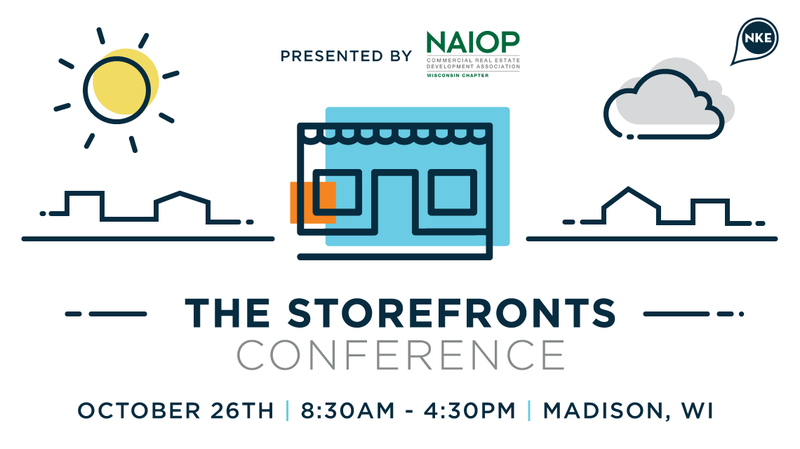 The Storefronts Conference features national and local speakers to address the common issues business districts face in filling their street level retail space. The conference attendees explore these topics by traversing the city and exploring currently vacant storefronts within Madison. The Storefronts Conference is presented by NAIOP Wisconsin, sponsored by the Wisconsin Economic Development Corporation, Hovde Properties, Ryan Companies US, Inc., Majic Productions, and supported by City of Madison, League of Municipalities, Madison Chamber of Commerce, 1000 Friends of Wisconsin, Wisconsin Rural Partners, Madison Downtown, UW-Extension, and Visit Madison. Full day tickets for the conference are $95 with $80 early bird ticket sales ending on October 3rd. More information about the conference can be found at emptystorefrontsconference.com. NAIOP Wisconsin is a chapter of NAIOP, the Commercial Real Estate Development Association, with over 300 members serving the State of Wisconsin. NAIOP is the leading organization for developers, owners and related professionals in retail, office, industrial and mixed-use real estate. NAIOP has over 16,000 members in North America. NAIOP advances responsible commercial real estate development and advocates for effective public policy. Visit www.naiop-wi.com to learn more.